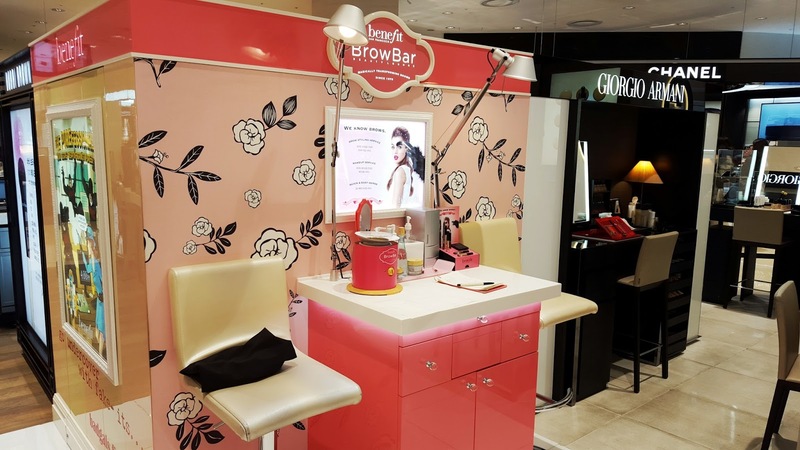 Staying with the topic of brows these days (check out my favorite brow box), I always hear the question, where do I go to get my eyebrows waxed in Korea? Who will know how to match them to my face? Can I trust they won’t take off my whole brow only to sharpie pen it back on? 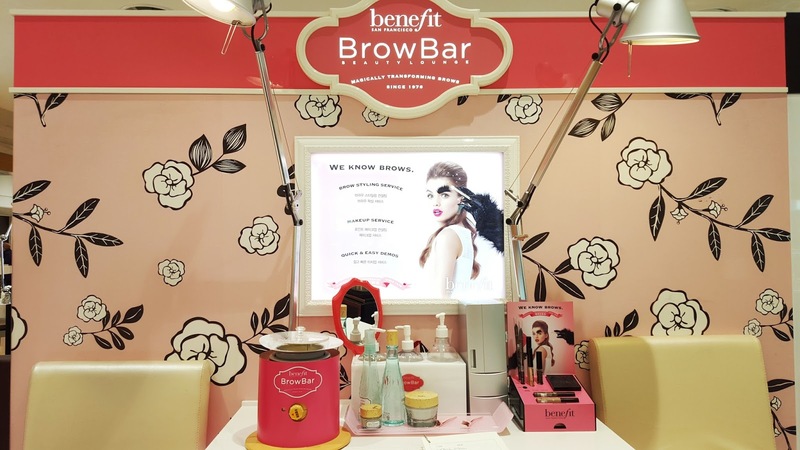 Yes, the struggle is real and until just a few years ago it was nearly impossible to find a place in Seoul to get your brows done, other than the neighborhood of Itaewon (the spot of Seoul that feels nothing like Korea as it is heavily influenced by foreigners). I approached the counter and asked about appointments, Most of the gals speak a little English so you can find out if the services are available. Note that some days the wax gal might not be working, so don’t be upset if you need to make an appointment for another day. Lucky for me, she was there and just finishing up with a client so I only needed to wait about 10 minutes. While I waited I played with makeup, so it was a win-win. When she was ready she set my bag and coat aside and sat me in the chair. She then gave me a waiver to sign that explained what to do after the waxing. It was all in English. She asked what shape I like (thick, arch) and she was on her way. A few minutes later she let me check the first eye then went on to the next. After the waxing she touched up my makeup so I wasn’t super red and tested a few products that I was looking at on me. 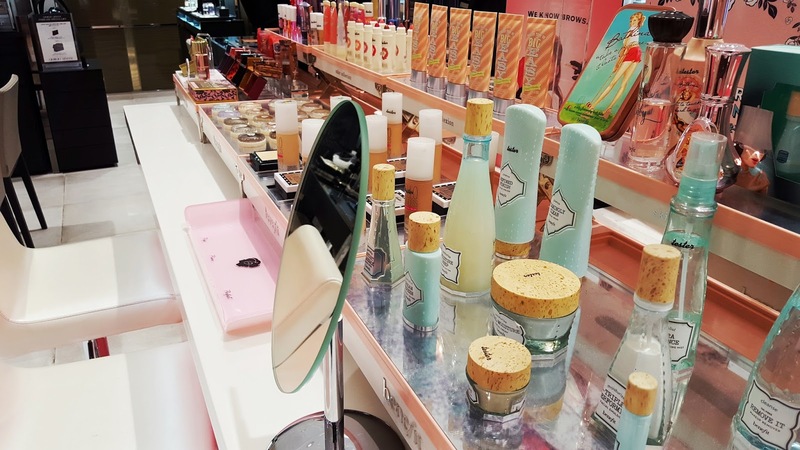 If I remember correctly, service was 27,000 won for the wax, but I also received a makeup pouch and a deluxe sample of Roller Lash (10,000won retail value). It’s a little pricey to have done monthly but a few times a year to keep them tamed is well worth it in my book. 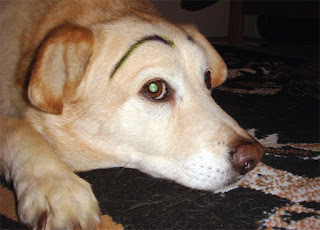 She drew them a little different from my usual brow but they were nicely groomed and provided a good foundation. If you want to visit my gal, her name is Yea-Seul Sung (성예슬) at AK Plaza in Seohyun Station. Their phone number is 031-8023-2147 if you’d like to make an appointment. More locations around Seoul can be found by searching on their website.